One of Amarillo's newest attractions the building mimics the design of an Indian Pueblo, and the exterior glows a beautiful pink in the sunset. 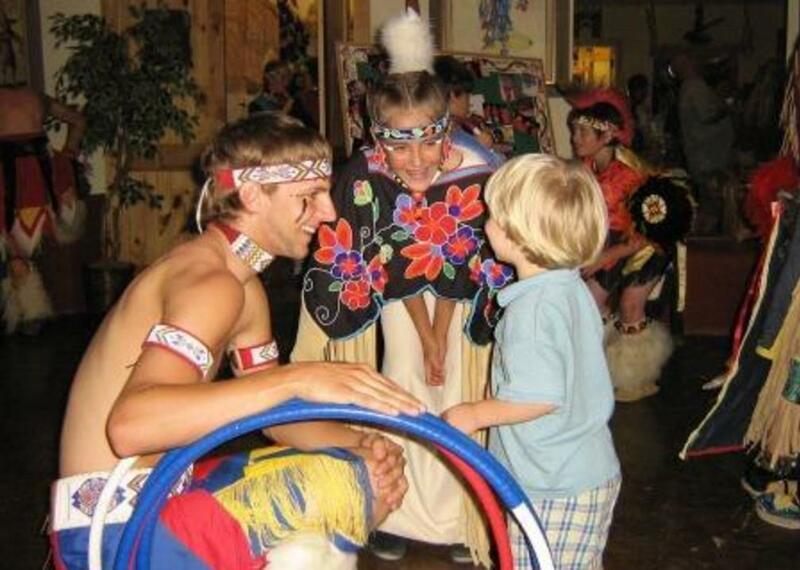 Included is the Thomas Mails collection of Native American culture. 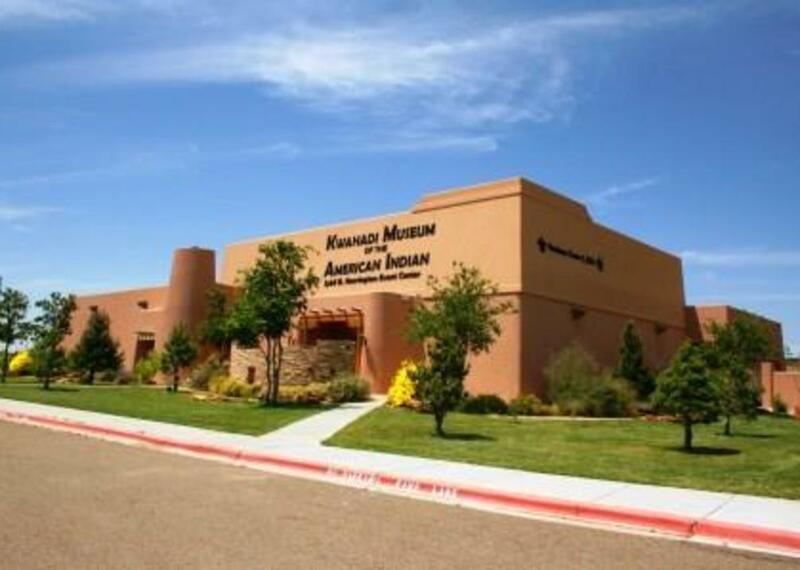 Also on display are the fine bronze castings of Tom Knapp, the Cunningham Navajo Rug Collection, the Perry Null Game Animal Exhibit, and the Bob and Sally Jones Indigenous Birds of the Plains display. Museum summer hours (June, July and August) are Thursday through Saturday from noon to 5 p.m. and Sunday from 1-5 pm. Winter hours (Sept. through May) are Saturday and Sunday from 1-5 p.m. Dance performances are planned throughout the year. "Song of the Eagle," the summer dance performance, is scheduled for most Friday and Saturdays night from mid June through early August. The performances continue with the annual Indian Summer Ceremonials which begin on the last weekend in September and continue into October. 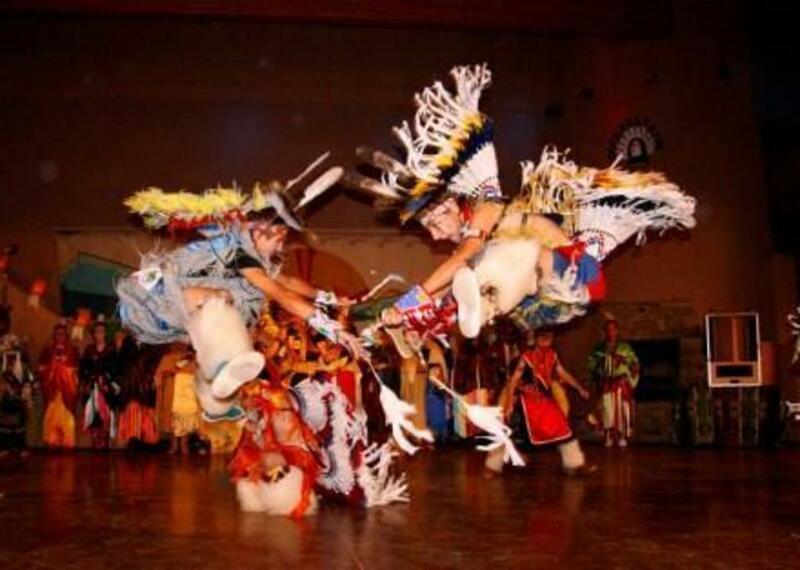 The Winter Night Ceremonials, a collection of the beautiful dances which can be seen in the Pueblo villages of New Mexico and Arizona, begins each year after Christmas. 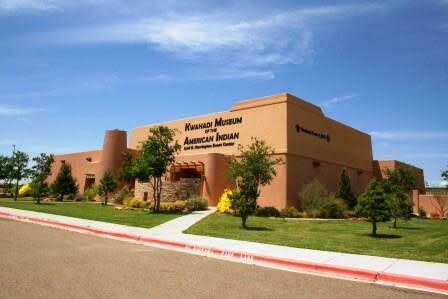 All dance performances begin at 7:30 p.m. For performance dates, ticket prices, group rates or dinner and show reservations, call the Kwahadi Trading Post at (806)335-3175. Description Our rental information would be as follows: Plaza Auditirium , 3500 sq ft. Seats 220 at tables max. Unique Santa Fe plaza atmosphere. Rental fee $700 for 6 hours. Kiva Gallery, 3000 sq ft, seats 120 max at tables. Rental fee $600 for six hours. Unique Southwset Kiva atmosphere. Tables and chairs available for use. Tables $4.00 each and chairs $1.00 each For information call the museum gift shop at 806-335-3175 or email charles.ritchie@suddenlink.net.